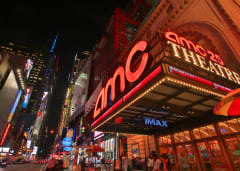 Since 1920, AMC Theatres has been a movie industry leader through constant innovation. 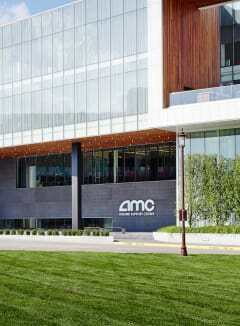 Learn more about how AMC went from a family-owned business to one of the world's premiere entertainment companies. 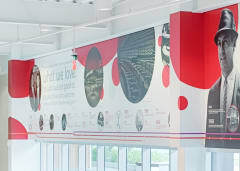 Learn more about AMC's long, rich history. We're committed to employing a team that is truly as diverse as the entertainment on our screens. 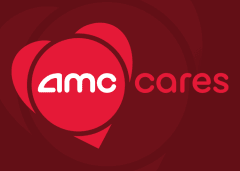 AMC demonstrates our commitment to the communities we serve through volunteering, donations, and sustainability programs.